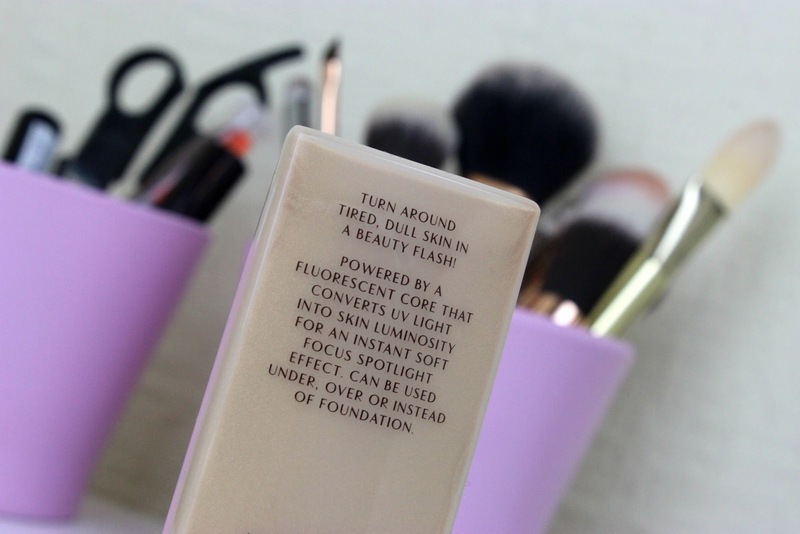 Love anything that gives me a radiant, glowy base! Think i need to get my hands on this! 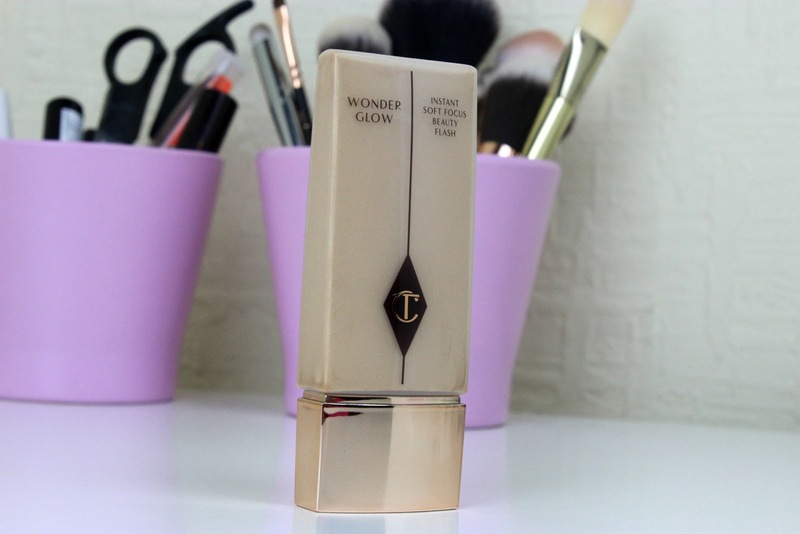 I love Charlotte Tilbury and really want to give this a go - it sounds amazing! I've looked at this so many times, looks lovely! Wow lucky you winning such a lovely product. 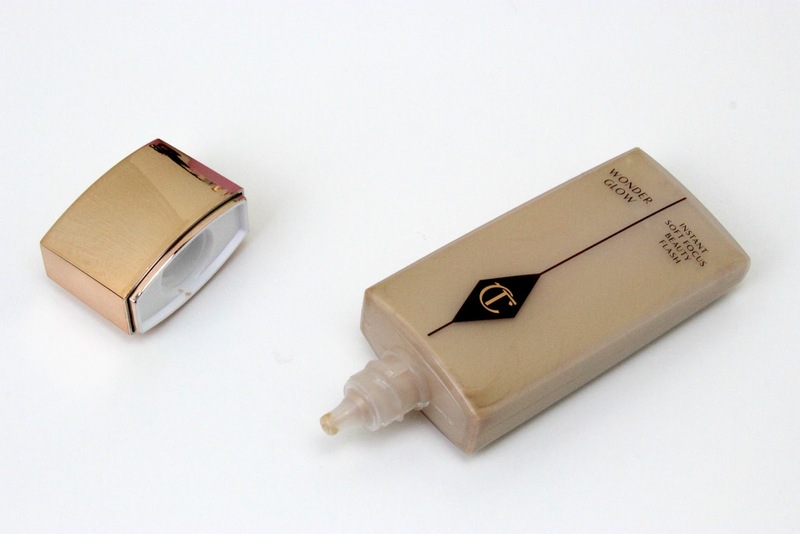 I'd love to try some Charlotte Tilbury makeup. 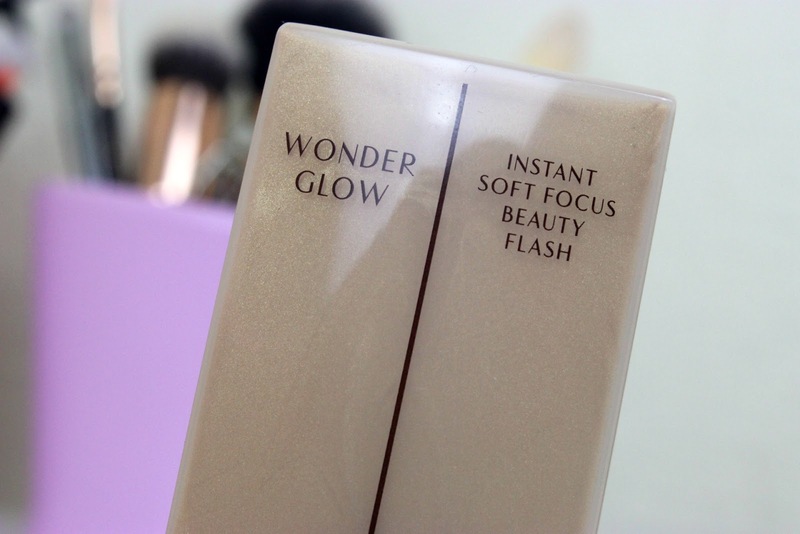 I love illuminating products and this looks so lovely when it is on. I have far too many primers on the go at the moment to justify another purchase though! I love the sound of this, need to add it to my wishlist! I have this and I highly recommend too! It's so lovely on my skin. Really radiant.